The Abel Tasman is an area of New Zealand we're passionate about. So we want to have as little impact as possible while sharing this beautiful environment with you. On-board toilets, a policy of recycling and accessing locally sourced ingredients all fit with our aim to operate with the environment in mind. 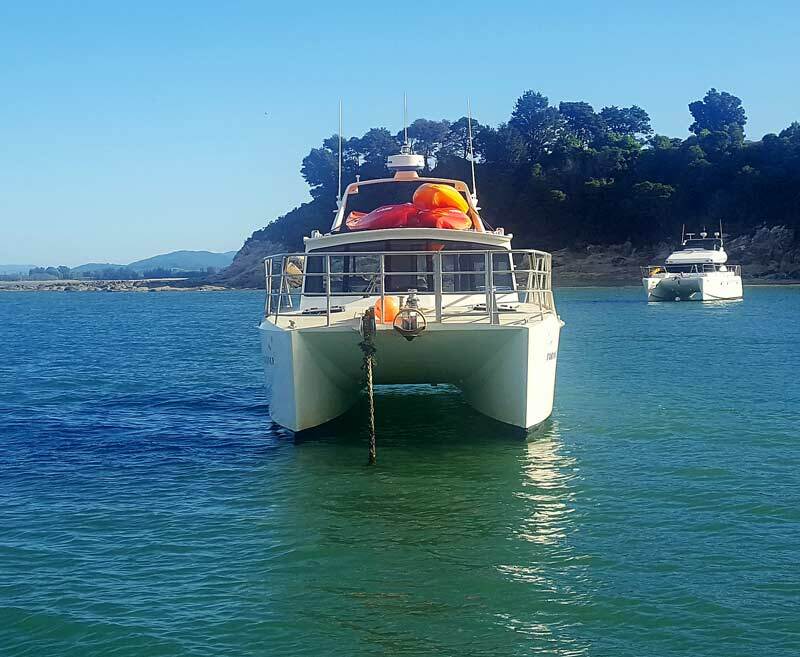 Abel Tasman Charters is a Department of Conservation approved marine mammal watch operator, proud supporters of The Birdsong Trust, and the fantastic Project Janszoon in its restoration of the Abel Tasman's ecology. The Abel Tasman National Park is a treasure/taonga that must be preserved for future generations. To ensure this we strive to all act in a sustainable way we are committed to caring for our local ecosystems as well as the wider global environment. 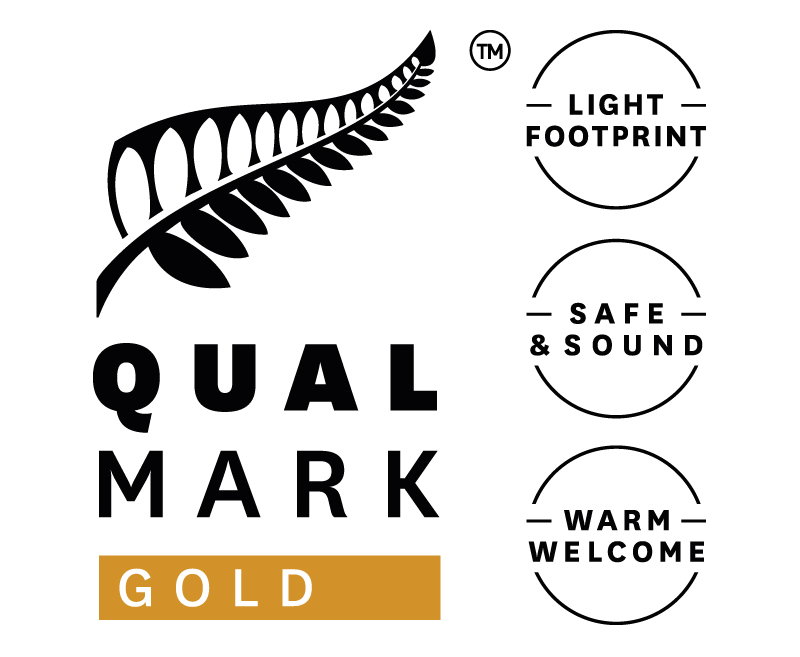 Our Vision: For our guests to leave enriched with knowledge and experience having contributed in a positive way to the health of the Abel Tasman National Park environment and local community – Taking photographs leaving only footprints. We are an original supporter of the moratorium on commercial operator concessions in the Abel Tasman we hold the applicable marine mammal watching permits and concessions to operate in the park. This restricts the number of visitors brought into the park by commercial operators in an attempt to provide sustainable tourism. This also means we pay a fee of $2 NZD per traveller onboard to facilitate the continued management of the park. Energy efficiency - as with all transport operations, fuel use is one of our greatest environmental impacts. We minimise this by using efficient catamaran hull design. We constantly monitor our engines performance with specially installed fuel meters which allow us to cruise at optimum efficiency for prevailing sea conditions. We are researching continually to keep up with new technology. Lastly we use good general operational and engine management to minimise our fuel burn per passenger. 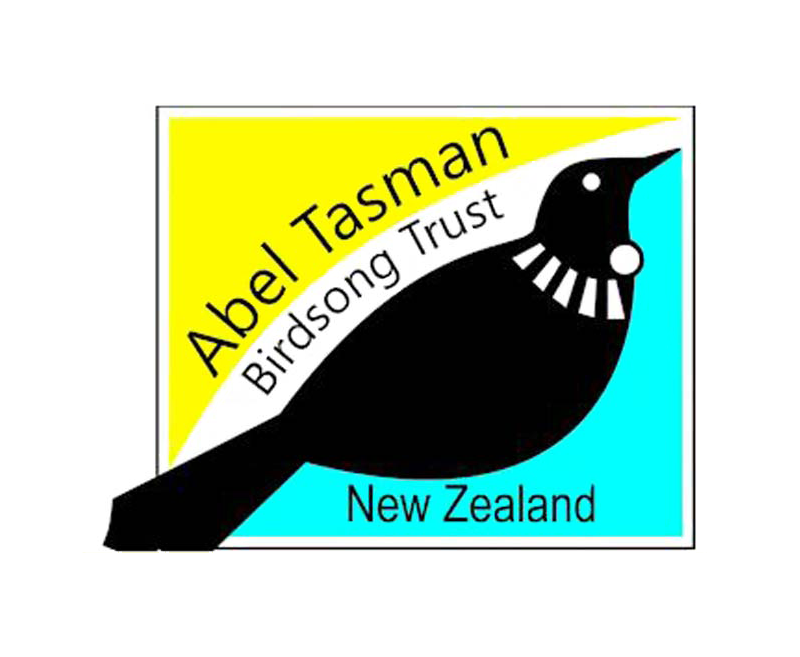 We make an annual donation to the Abel Tasman Birdsong Trust which is a voluntary organisation working with the aim to increase native bird populations through a variety of methods including controlling pest species and planting to increase environment and food source for our unique endemic birds. We also donate our time to projects in the quiet season. We minimise the use of landfills by sorting our waste and recycling paper, cardboard, cans, bottles and plastics where possible and composting our organic waste. We buy reusable containers and encourage our guests to use refillable water bottles. All our boats are equipped with high grade water filters to that end. 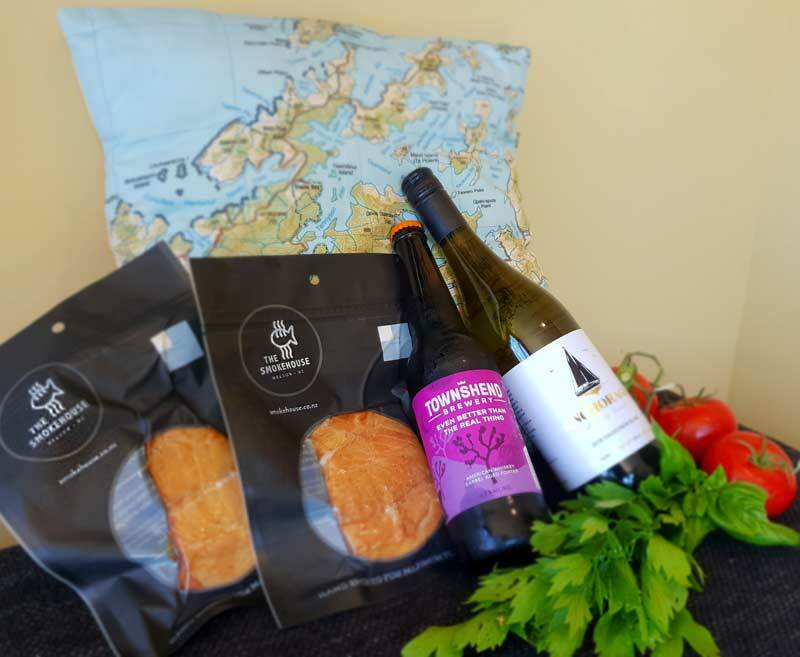 We buy local produce for our meals; to reduce transport emissions, support our local economy and give clients a true taste of Nelson. We use environmentally friendly products & buy consumables in bulk to reduce packaging. We also use electrascan technology for treatment of our toilet waste ensuring minimised impact on the marine environment and reducing use of the parks infrastructure. All of our staff are trained to be aware of our environmental policy and how to comply with the methods we have in place. 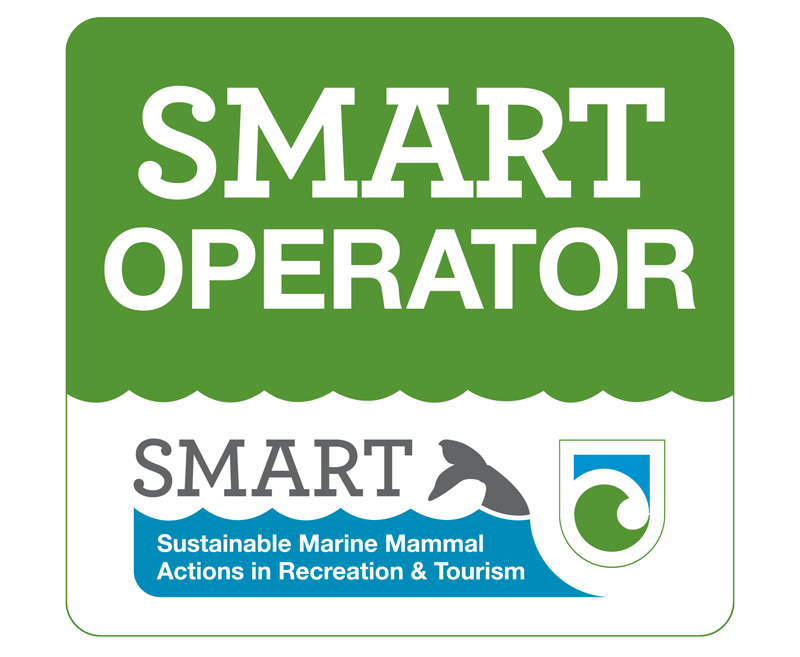 Our staff are also trained as Smart Operators (Sustainable Marine Mammal Actions in Recreation and Tourism) through Department of Conservation(D.O.C) training courses. This ensures best practice is adhered to around marine mammals. 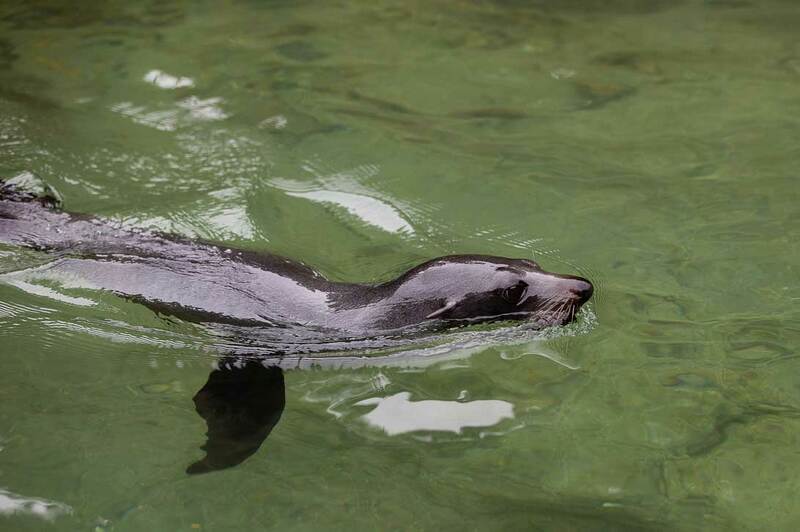 The Abel Tasman is home to the Tonga Island Marine reserve where there is a breeding population of New Zealand Fur Seal. We also frequently see marine mammals along the whole coastline. 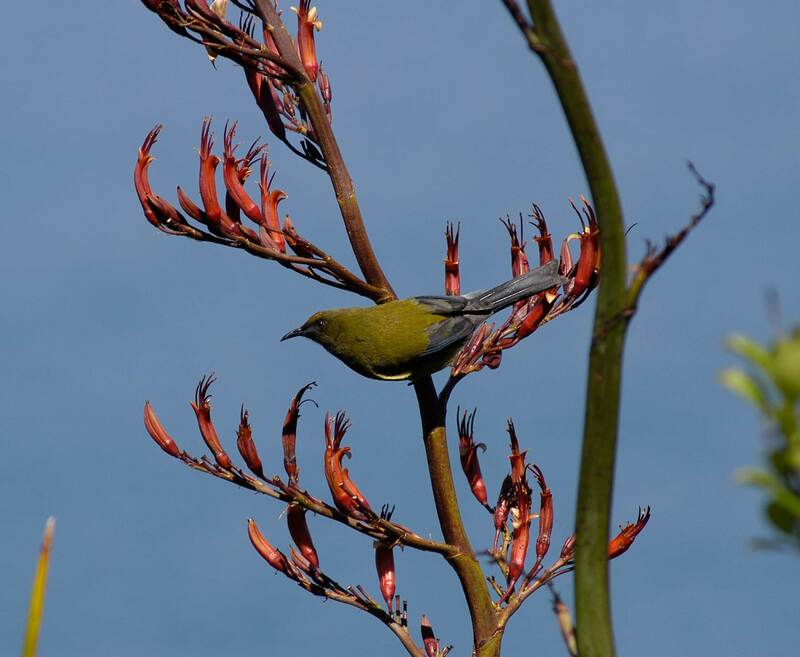 Protect and Restore: Karina is leading a project with the Birdsong Trust to plant 500 native bird attracting plant species over the next 3 years along the entrance of the Abel Tasman Park. This will also contribute as an offset for carbon emission. We donate to Motueka Women's Support Link annually as our charity of choice. This is a non profit organisation that works to empower women of all ages to recognise their resourcefulness and reach their full potential. The work particularly promotes safety for women and children in non – violent relationships. We love our community and wish to support this organisation that works towards making it a safer place for everyone. 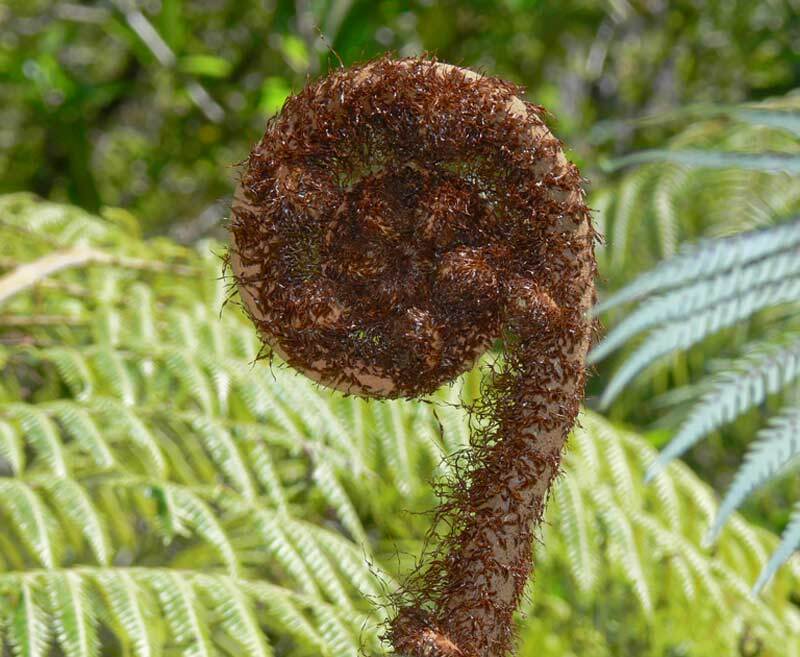 We are privileged to work and play in New Zealand's Abel Tasman National Park and we are committed to the principles of conservation and environmental care that will allow future generations the same joy. 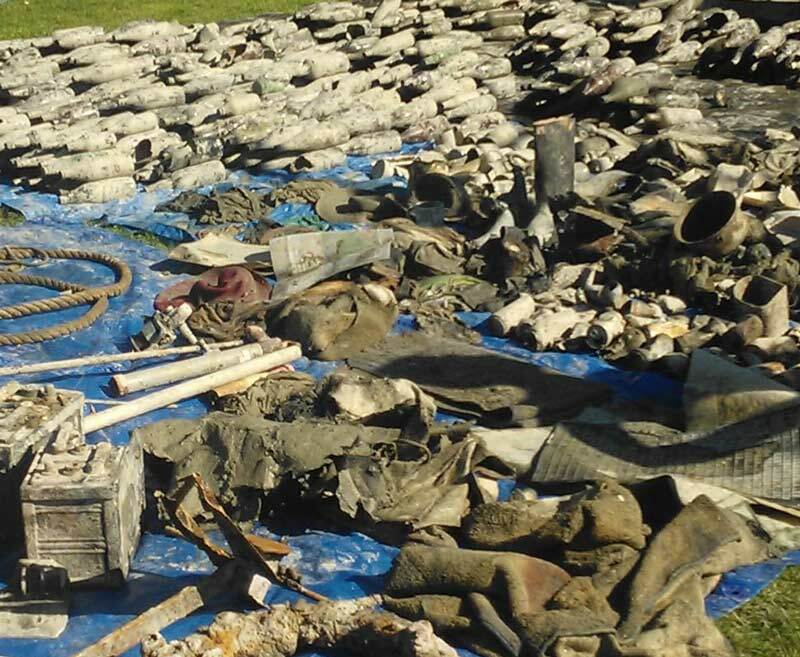 We're part of the dive team that participates in the annual clean up of Anchorage Bay.